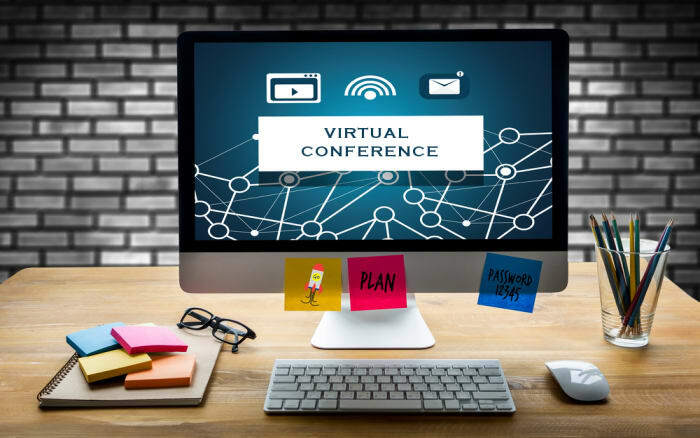 We architect learning experiences and offer high-quality media products by leveraging our presence across mediums like digital and physical initiatives. Our indispensable content and customized innovative approach to each of the experiences we design is focused on making people and work business critical. 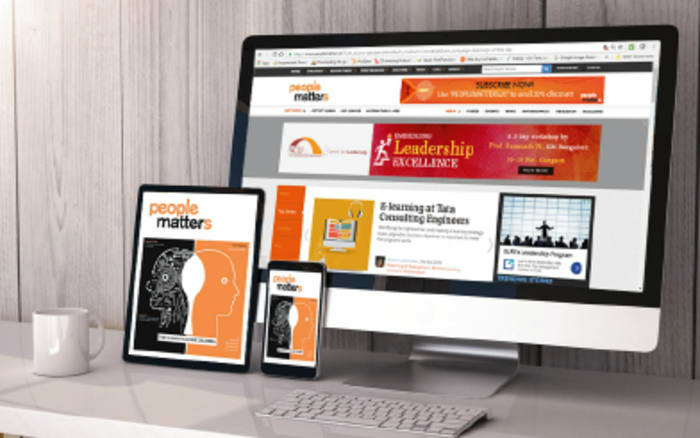 Everything that you need to know about the world of work, talent, technology, and HR, can be found in our cutting edge digital content in the form of news, feature stories, case studies, interviews, and articles by thought leaders, on our website, newsletters, and mobile app. 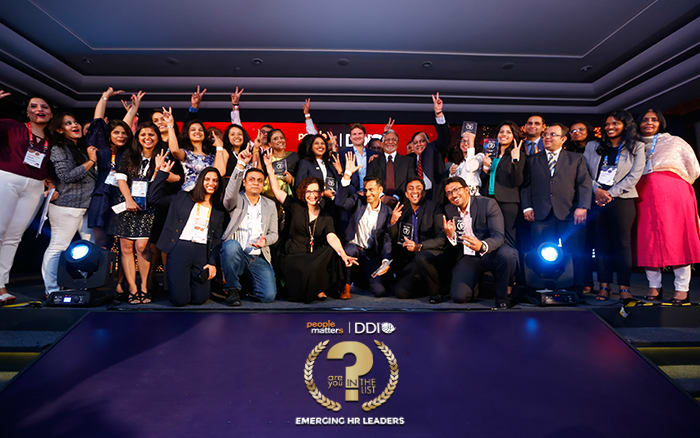 People Matters TechHR Conference & Exhibition brings together the best of businesses, HR Leaders, HR Product & Service experts and HR Technology partners & startups from around the globe. It presents a perfect opportunity to network with 3000+ delegates and explores the contemporary ultra-modern trends and solutions in the industry. 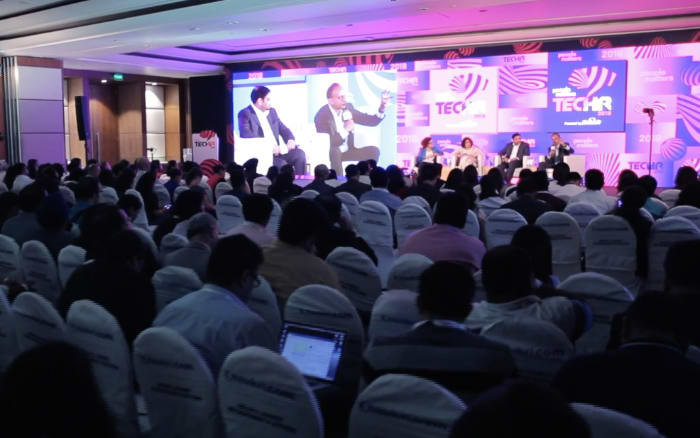 TechHR Conference in India and Singapore is pegged to be the No.1 HR tech conference in Asia. 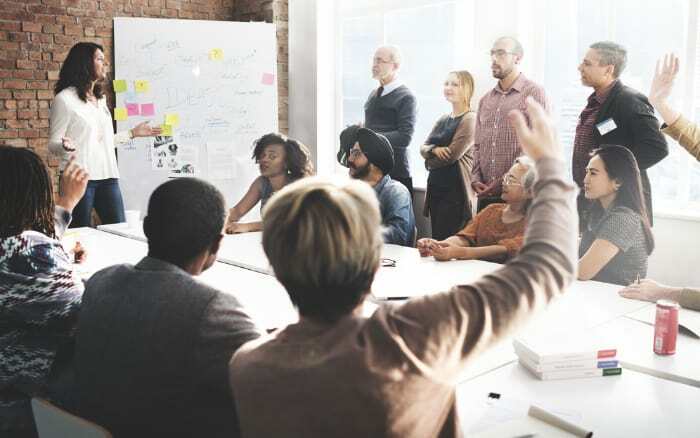 Our premier large-scale conferences bring together to senior HR leaders and HR service providers throughout the year to focus on key verticals of talent challenges. Some of our key annual conferences include, TA Leadership League, L&D Leadership League, and Total Rewards Conclave. Because our aspiration is to reach every business and talent leader across the globe, our high-quality media products are designed to exceed global design standards, be easily consumable and add sophistication to you and your businesses. Looking for instant access to everything big or small in the world of talent? Our Newsletter has all you need to know. No global movement springs from individuals. It takes an entire team united to create something big. Together, we work hard, we laugh a lot, we brainstorm non-stop, we use hundreds of Post-its a week, and we give the best high-fives in town. Come, be a part of our exciting team.